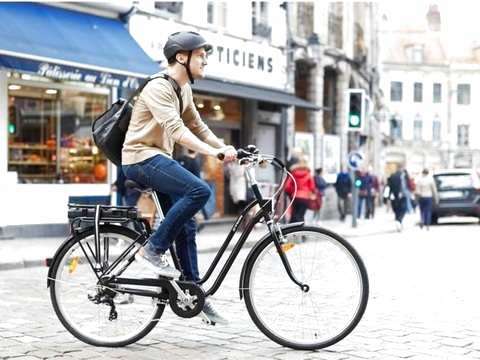 Travel the city on bicycles with more style to know all its secrets. 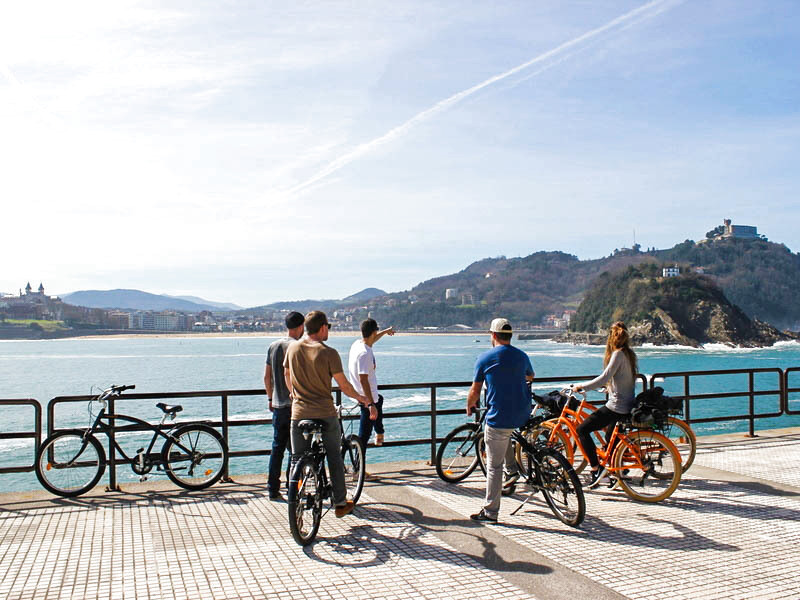 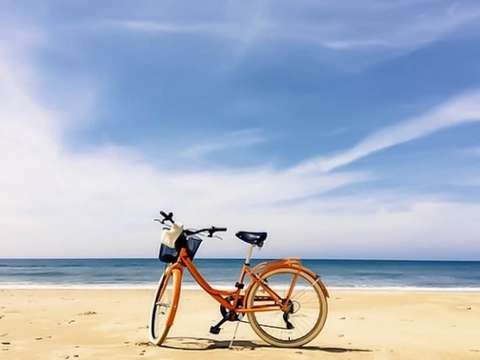 San Sebastián is the perfect city to get around by bike, and knowing it by pedaling on one of our bicycles is a luxury that can not be missed. 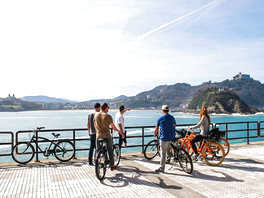 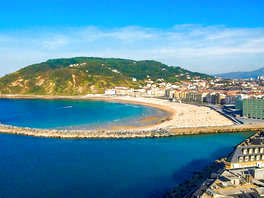 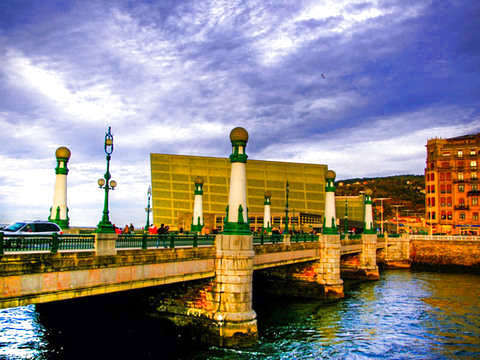 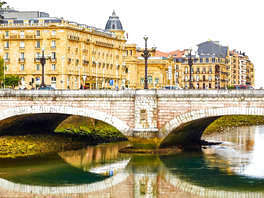 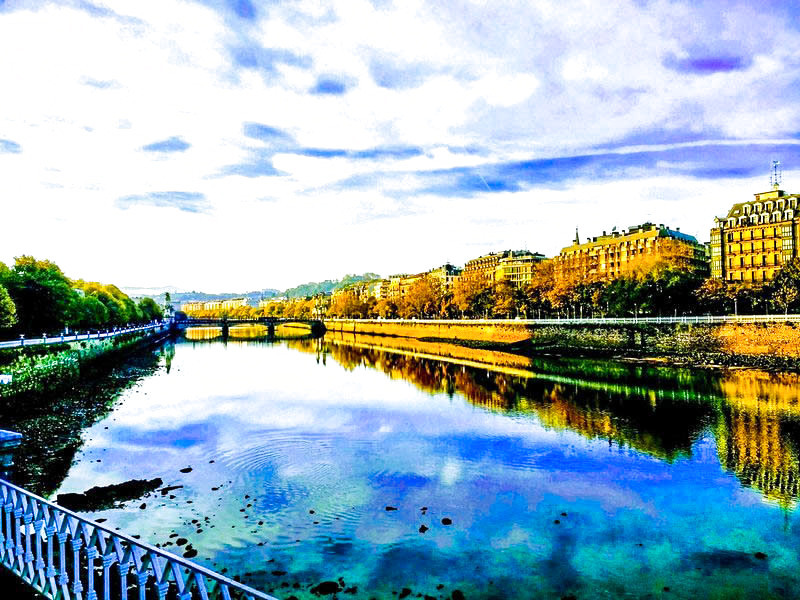 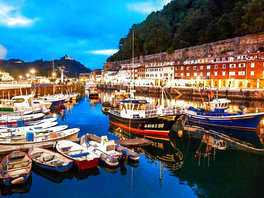 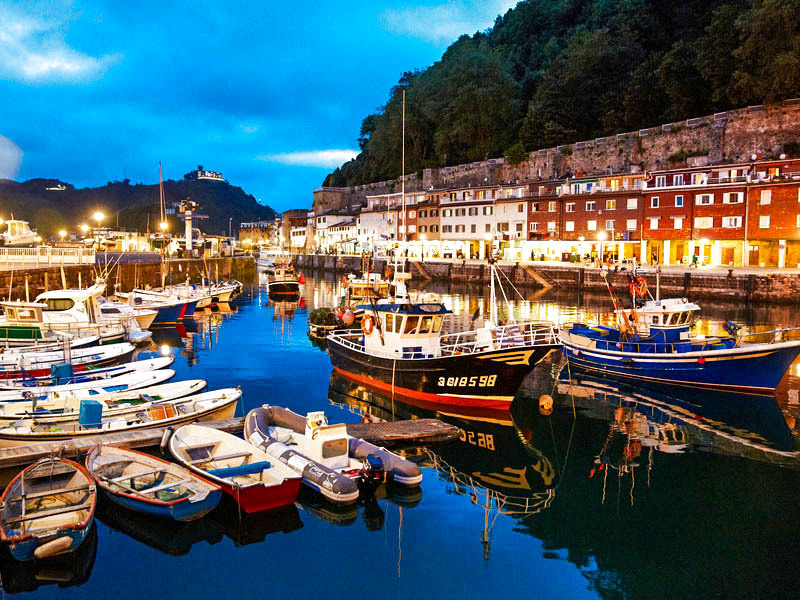 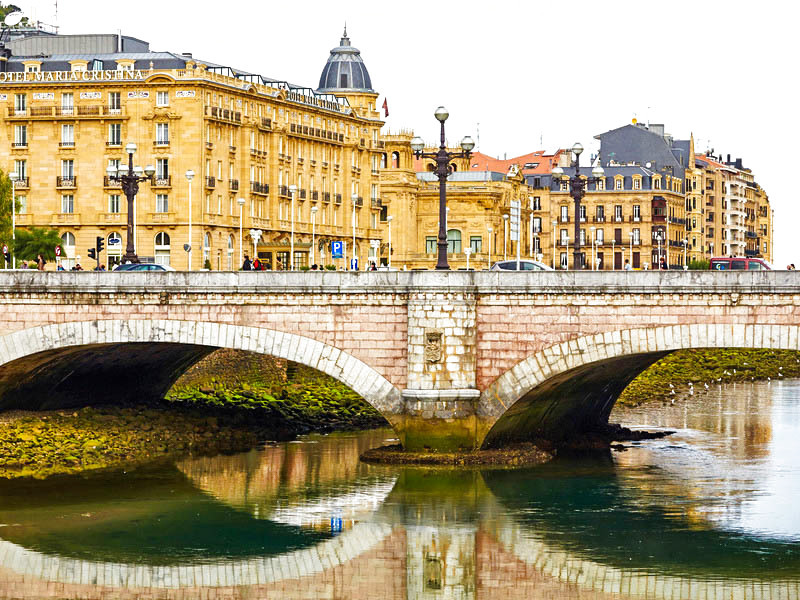 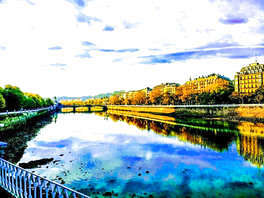 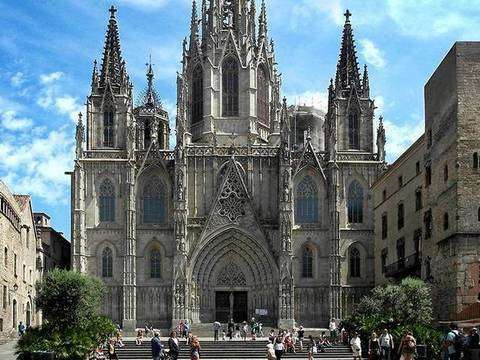 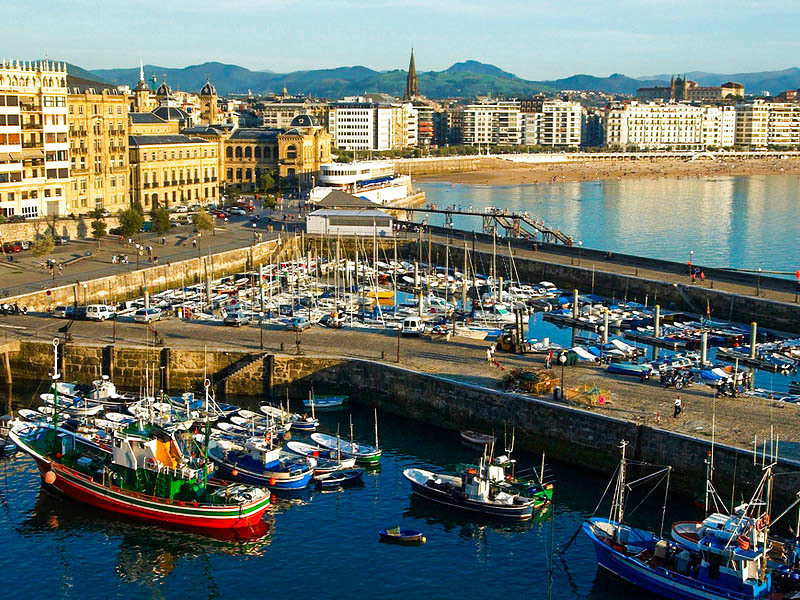 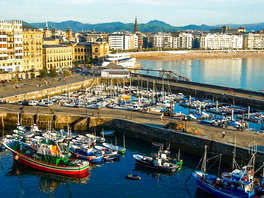 Come with us to the most spectacular places of Donostia that otherwise you would not know traveling its three beaches and most recondite places. 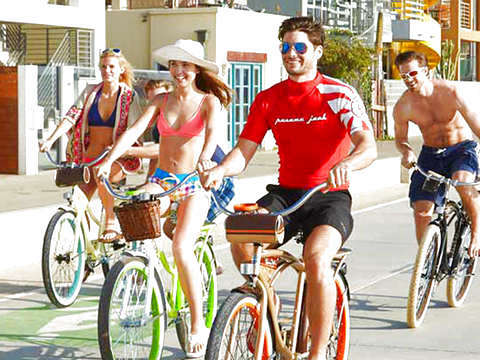 11:00 a.m. to 1:30 p.m. 4:00 p.m. to 6:30 p.m.